One of the highlights of my trip to Seattle was getting to visit Roq la Rue gallery in Belltown. 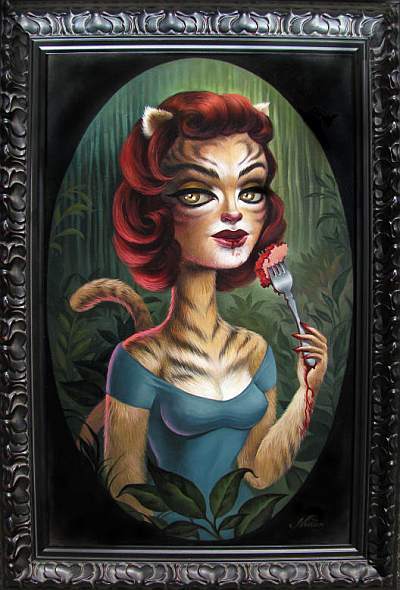 They had a fantastic group show up featuring a couple of my favorite artists plus some new ones I hadn’t seen before – all right up my lowbrow alley. 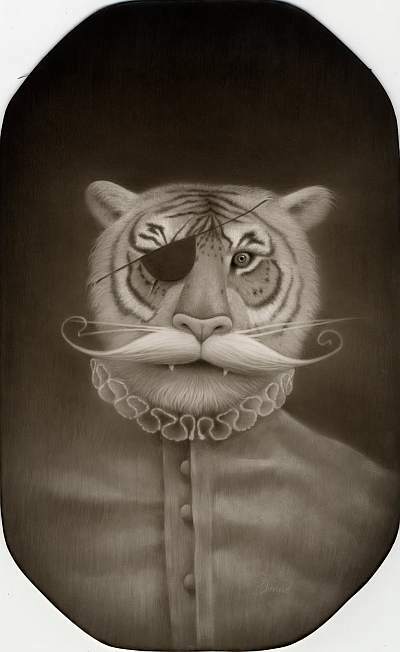 The show, Tiger Tiger Burning Bright, runs until the end of the month, so pop down quickly if you’re in the area.